We combine more than 20 years of veterinary experience with state-of-the-art equipment, and a compassionate team of experts who are committed to going that extra mile to ensure your pet is safe, healthy, and happy. 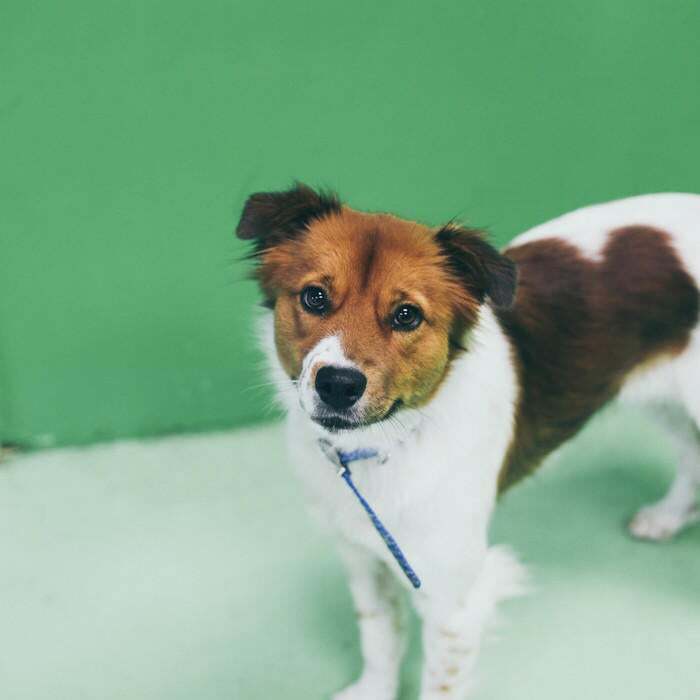 As a loving pet owner, you want to find a pet boarding facility you can trust to care for your loyal companions the same way they would be cared for if they were at home – and that’s exactly what we’re here to do. We understand how stressful it is to board your pet when you travel for a short weekend, or for extended periods of time. This is why NOVA Pets Boarding Retreat is designed to ensure your pets are comfortable, safe, active, and receiving the personal attention they would get at home through a perfect balance of TLC, exercise, and in-house medical care. We know it’s hard to find a place to look after your four-legged friend where you know they’re safe and feeling right at home while you are busy during the day. 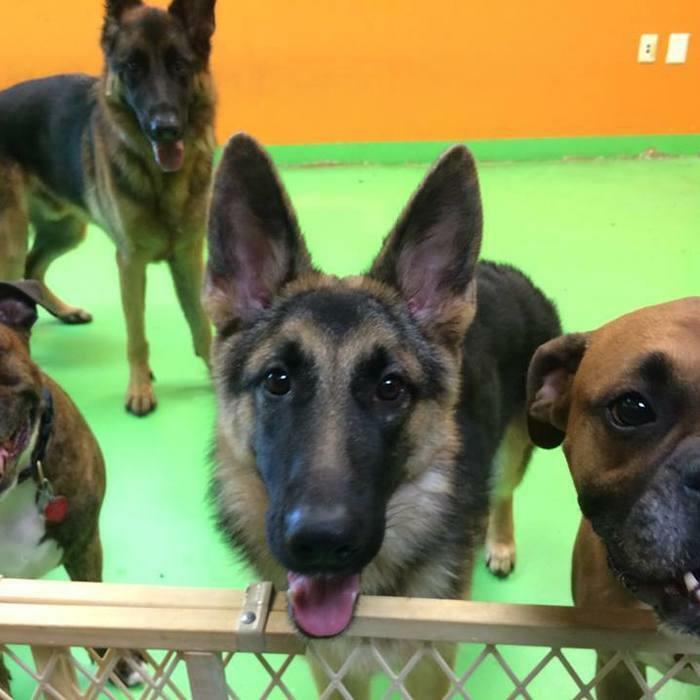 That’s why NOVA Pets Doggie Day Care spares no expense to ensure all of your dog’s physical and emotional needs are met while spending the day under our care. 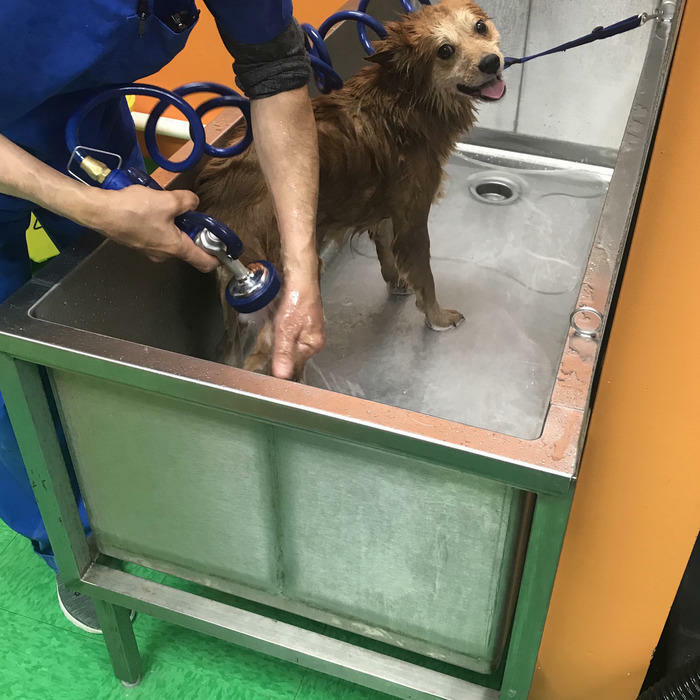 Whether you are looking for a bath, trimmed nails, or full-service grooming, NOVA Pets Grooming Salon has the knowledge and expertise to keep all pets looking their very best. Have special requests? Our groomers will work with you to ensure your pet gets the personalized style and treatment they deserve – and you desire – or your money back!